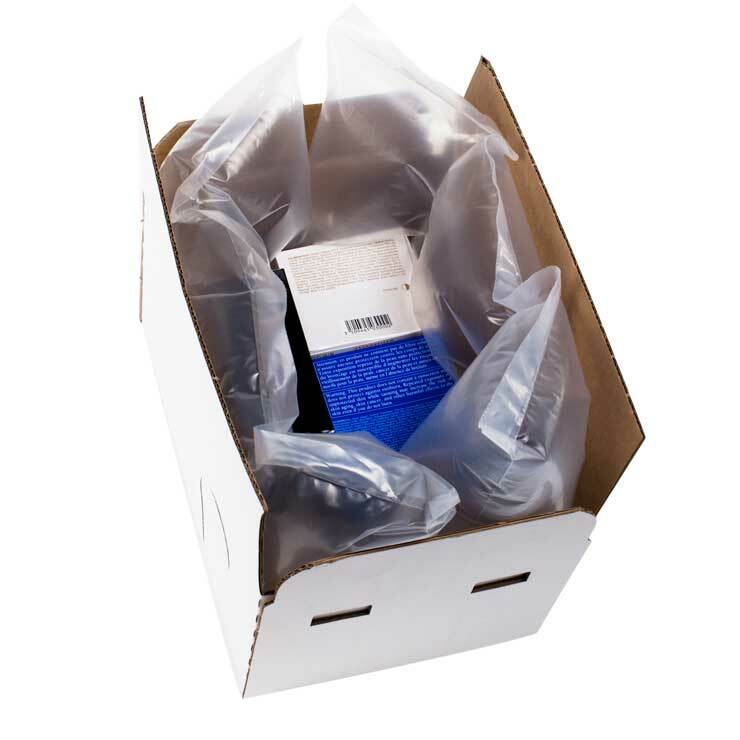 We manufacture a range of standard mailing boxes, providing an efficient protective packaging solution for products during distribution. 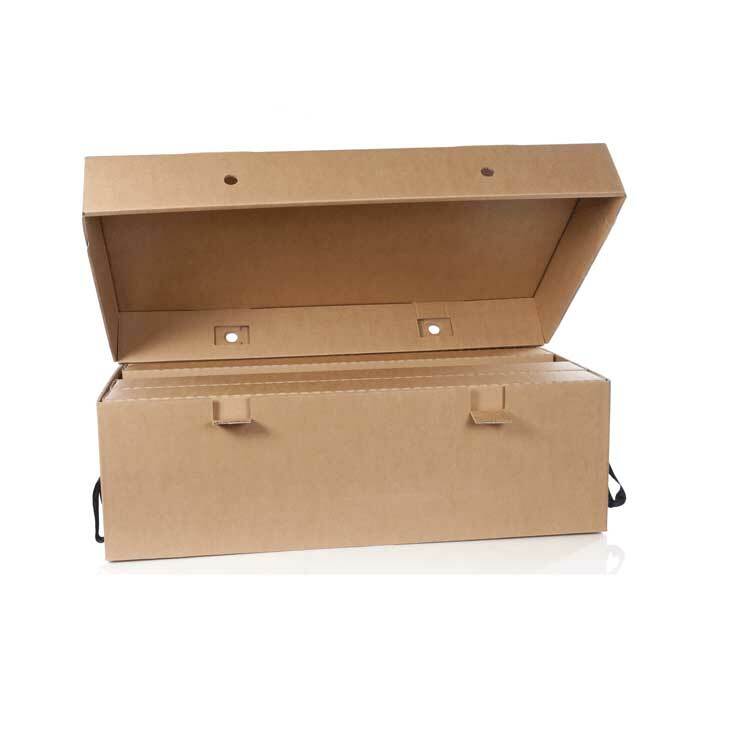 Available in a range of standard sizes, the mailing boxes are available as stock items or manufactured to order. They are highly versatile and applicable for a range of products and markets. 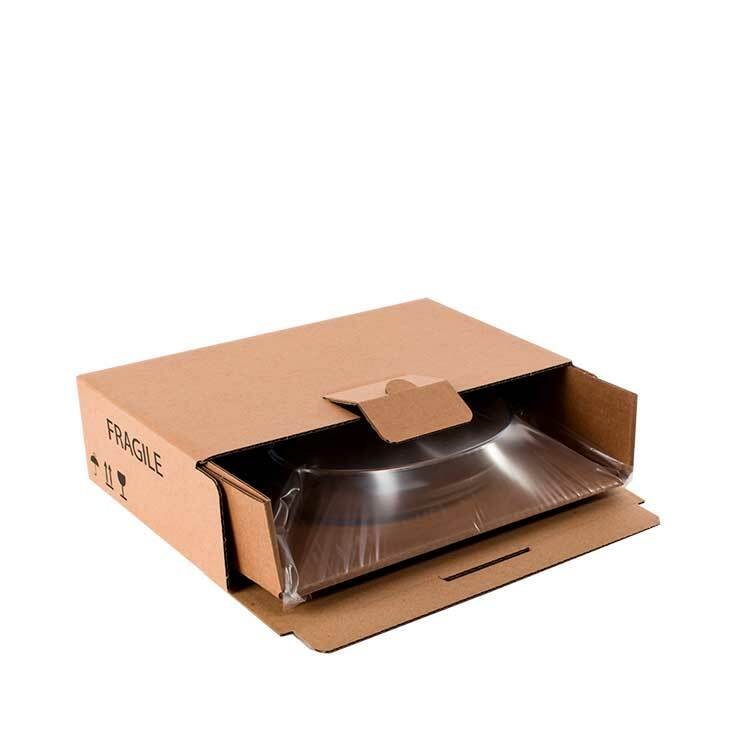 Made from corrugated cardboard, the mailing boxes are strong, durable and able to withstand the rigours of distribution. 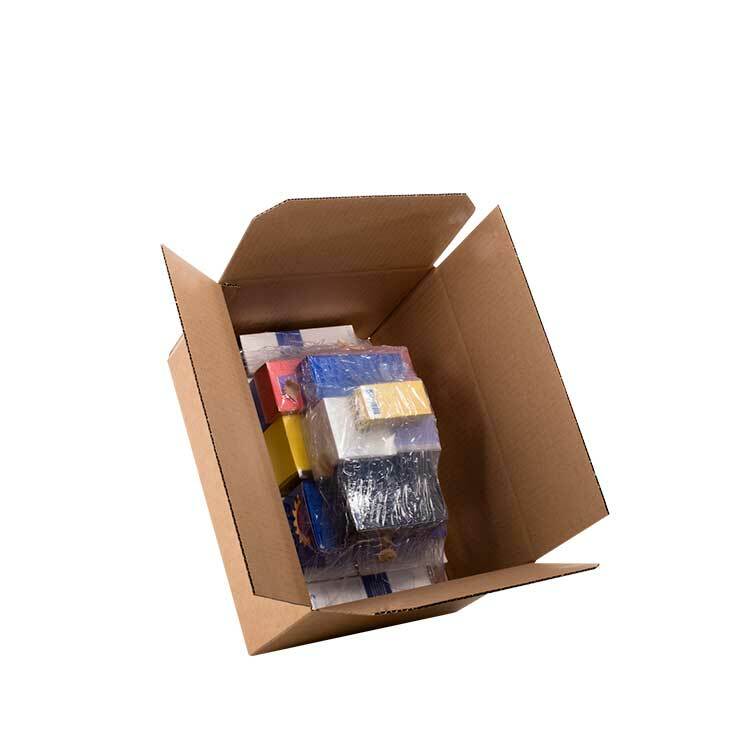 Using a single material, they are 100% recyclable and made from a renewable resource.Mailing boxes can be assembled in seconds, providing packing efficiencies, and then sealed via regular or self-adhesive tapes and glues. All mailing boxes can be high quality printed to include handling instructions, product information or branding.